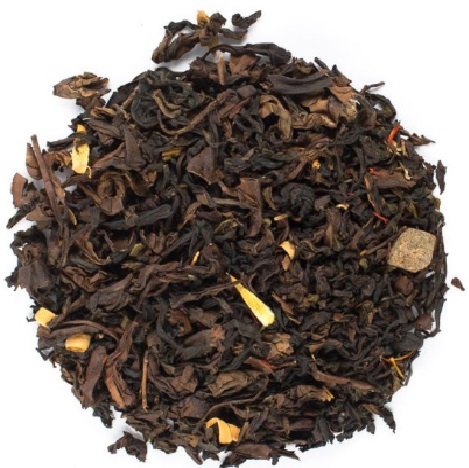 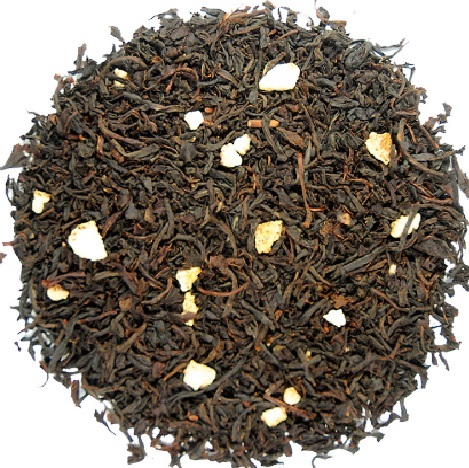 This tea is flavored with lulogeat flavor to create a creamy and gentle tea. 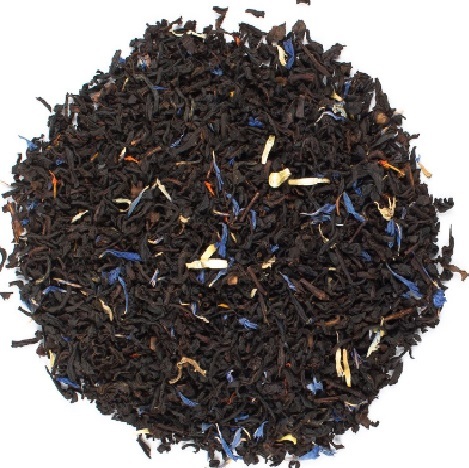 This dash of fruit along with cornflower and safflower gives this tea a special kind of pleasure. 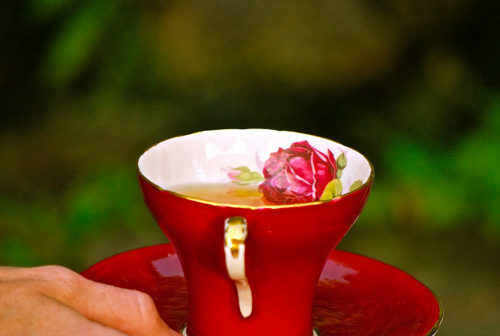 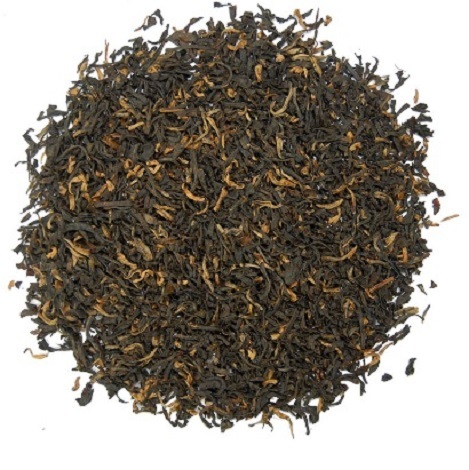 The tea name is derived from the city of Nice where this creamy tea is enjoyed.